Do all the good they can and never see an evil without trying how they may remedy it. … This is their mission… The religious must do any good that they can, and make their charity all-embracing. 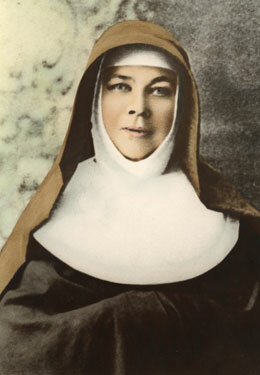 Mary MacKillop and the first Josephites embraced that saying and became involved in the education of children from poor families and the care of orphans, young women in need of protection and destitute women of all ages. Mary’s legacy to the world of today is not only what the Sisters are doing now. It is also the example of her own goodness, of her love for all people, especially the most marginalised and her deep faith and trust in the Providence of God.